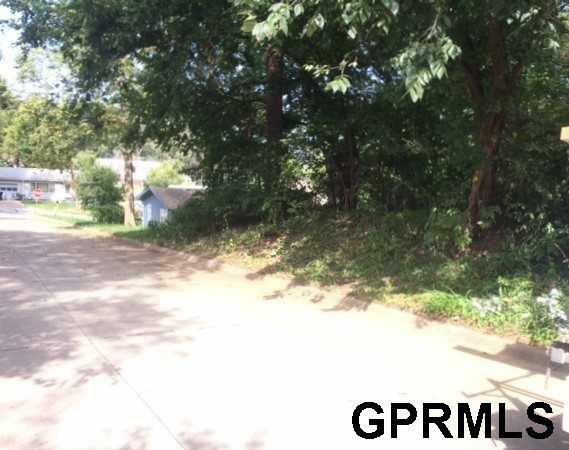 Three nice wooded lots with no builder attached. Sloping away from street, so great for walkout basement. Mature trees, paved city street with curbs & gutter. Buy all 3 lots & have a nice big yard in the city with no close neighbors. Lots are 132' wide x 134' deep. List price of $21, 000 is for all three lots together.